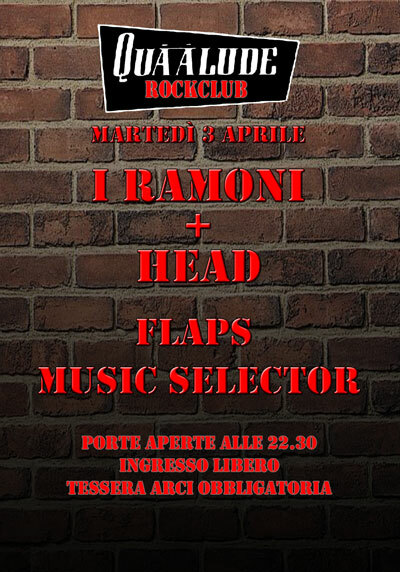 Come see Ramoni and Head at the Quaalude Rock Club April 3 | Head's Hate Blog! Posted on March 25, 2012	by HEAD'S HATE BLOG! This promises to be one for the books. 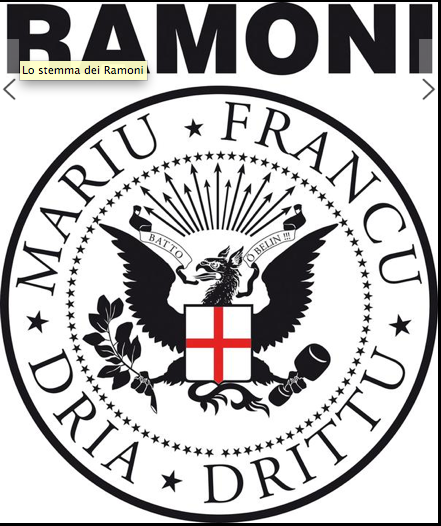 We’re excited to be opening for Genova’s finest Ramones cover band “Ramoni”! 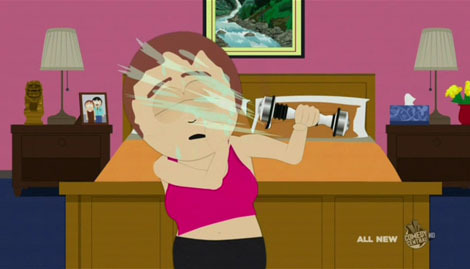 Here are some action shots. Please L@@K! Is the eagle holding on to a shake weight?